I started off having tortoises as pets growing up. My hobby turned to full blown obsession. I started breeding tortoises to pay for school. Over time I learned to perfect the breeding process and quickly became known for producing some of the healthiest tortoises on the market. I don't cut any corners from the moment the egg is laid to the moment the tortoise reaches his or her new home. Even more so, I am more than happy to provide lifetime support to anyone who ever has questions pertaining to their tortoise(s). Many breeders have started coining the term "Hatchling Failure Syndrome". This is nothing more than an excuse for poor breeding practices and should correctly be labeled "Breeder Failure Syndrome". There is no reason for a tortoise to ever die or get sick if taken care of properly. Many breeders get lazy and keep the hatchlings on the incubation substrate. They ingest this and it can clog their digestive tracts. They will seem healthy for weeks even months! I don't cut corners and I go above and beyond to make sure you have a tortoise that truly lasts a lifetime! You can be sure when getting a tortoise from me that it has been properly hydrated and fed a proper, well balanced diet. I hope to be a breath of fresh air amid all of the false information out there regarding tortoise husbandry. I strive to not only provide the absolute best quality of tortoises out there but also to have some of the most fair pricing available on the market. I provide discount pricing on all tortoises. 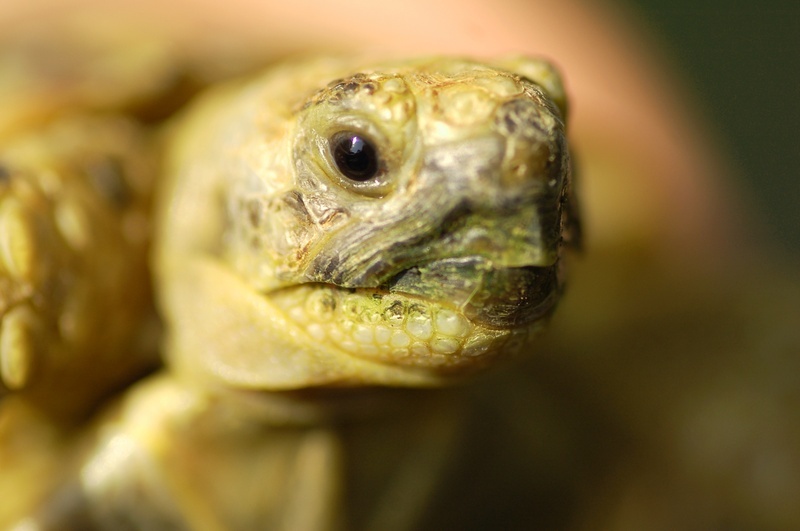 Don't overpay for an unhealthy tortoise at the big name online and pet stores! Besides breeding some of the healthiest tortoises around, if you come to me and I don't have a tortoise you are looking for I will find it for you. I have acquired a list of connections throughout the tortoise world and I can use those to find you what you're looking for. If you already have a tortoise and just want a helping hand, please feel free to email me at anytime and I'd love to answer any questions you might have regarding your tortoise. Thanks again and I look forward to hearing from you! You can order two different ways here at Arizona Sulcata. The most popular way is to simply email me with what you'd like (azsulcata@gmail.com) and I will send you an electronic bill to your email. Simple as that. Another way is to visit the online store. Simply click on what you want and follow the directions. Not all of our products/tortoises are available via the online store though so email me if you don't see what you're looking for. *We accept PayPal and all major credit and debit cards.